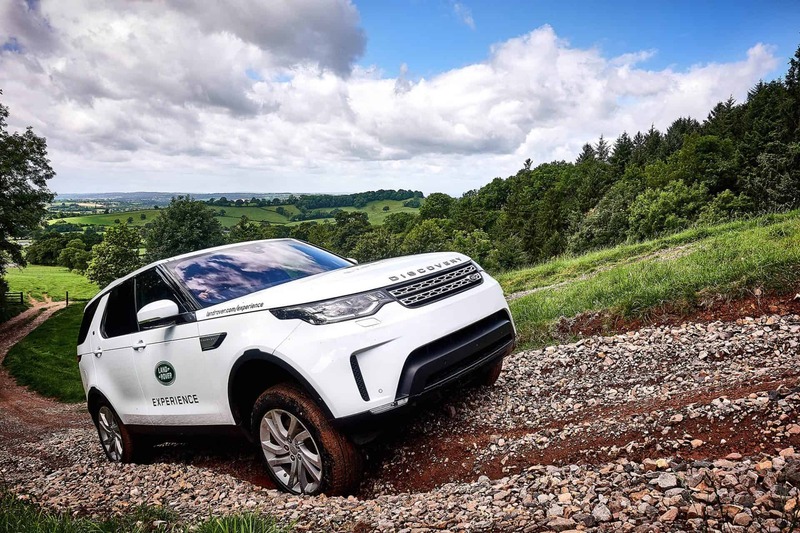 In preparation for our adventure of a life-time – our Australian Road trip – I headed on down to Wessington Farm in the outstanding East Devon countryside to check out the Land Rover Experience, and get some practice in shooting off-road vehicles. 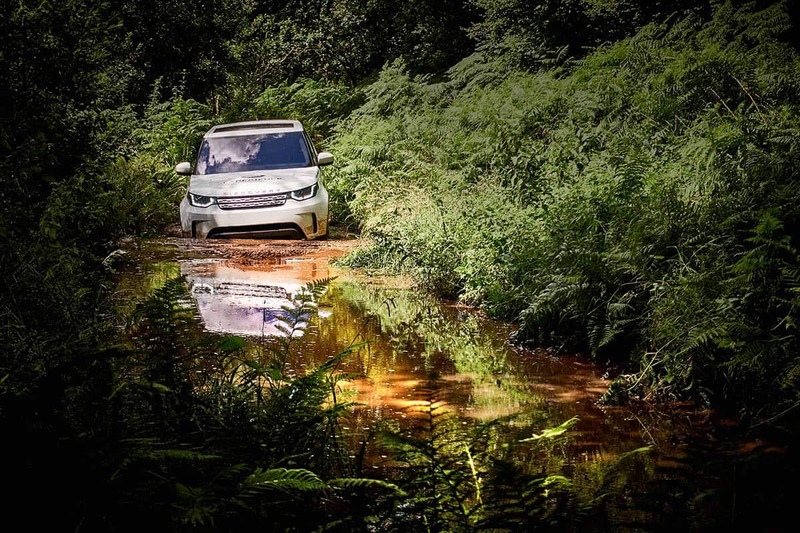 Originally a Victorian dairy built in 1897, owner Andy and his family initially set up the off-road course as a sideline from milking the cows. 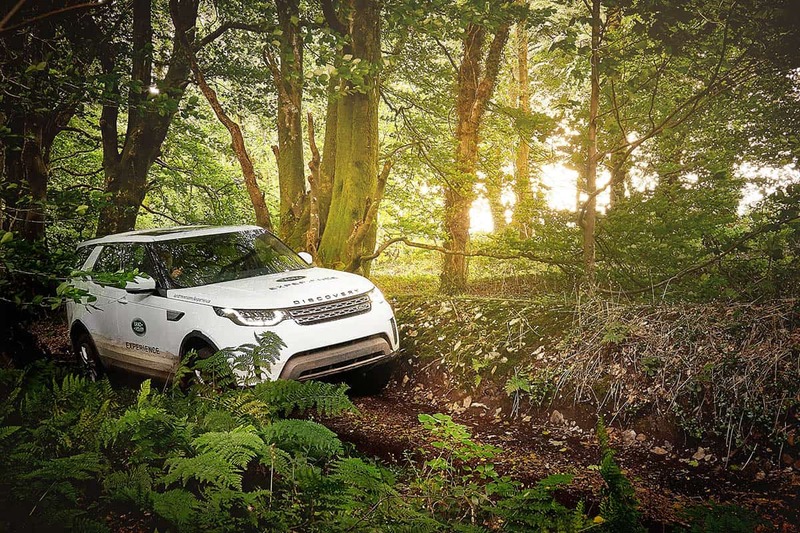 He had a Land Rover Discovery and used to go out between milkings, taking customers out to explore 35 off-road acres of natural woodland. 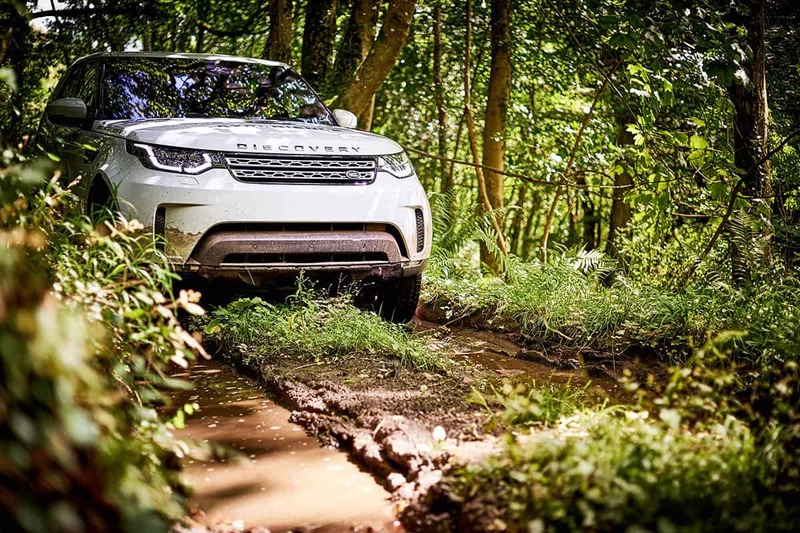 Land Rover found out about this and approached him to set up first UK experience centre – now one of seven centres around the UK. 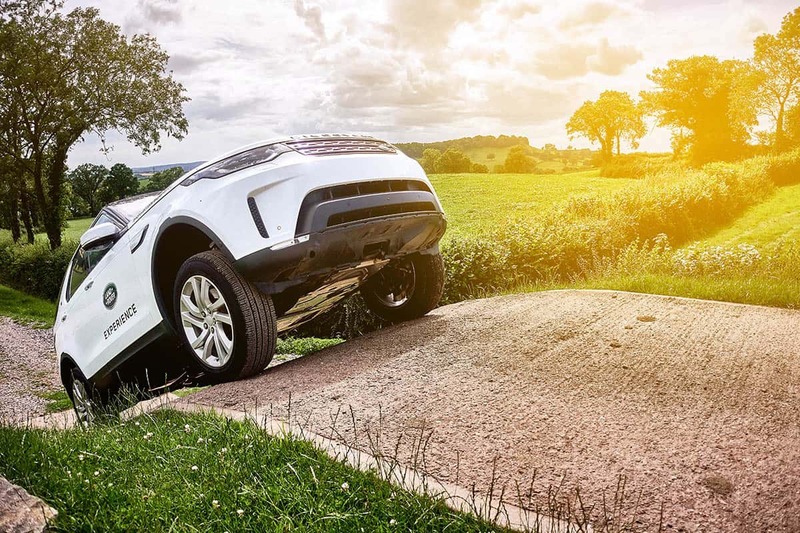 Land Rover is one of the most robustly capable vehicles on the road, and watching the vehicles negotiate the course made me aware of just how much technology is involved in getting two and half tons of vehicle up a wonky slippery slope. 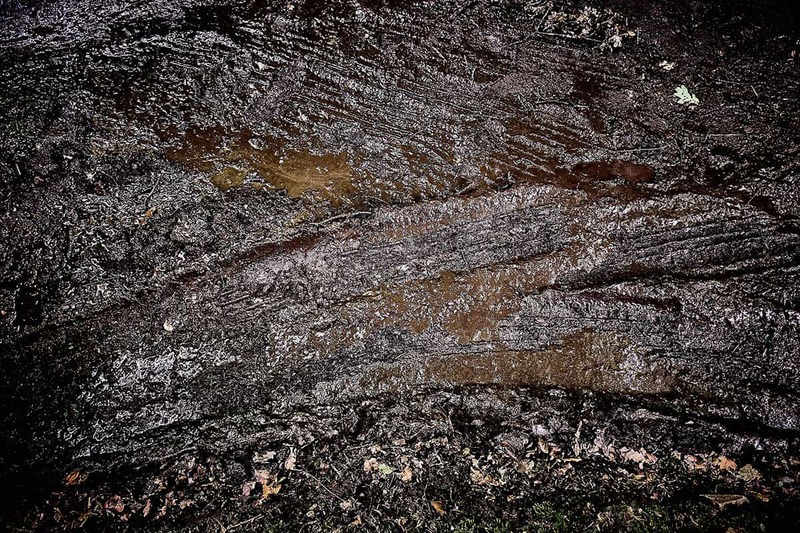 I had a great day chasing the new top of the line Rangefinder up and down muddy slopes, shooting both video and stills. Situated on a hill above the Devon countryside it is really a breath-takingly beautiful location, and for photography of off road vehicles it was perfect as is was a bit sloshy and slippery from recent rain.They have steep hills, water traps, side slopes and 12 brand new vehicles which the rotate out around about 6 months at a time. As well as the complementary experiences, they offer corporate events which can include clay pigeon shooting, archery, and corporate facilities. 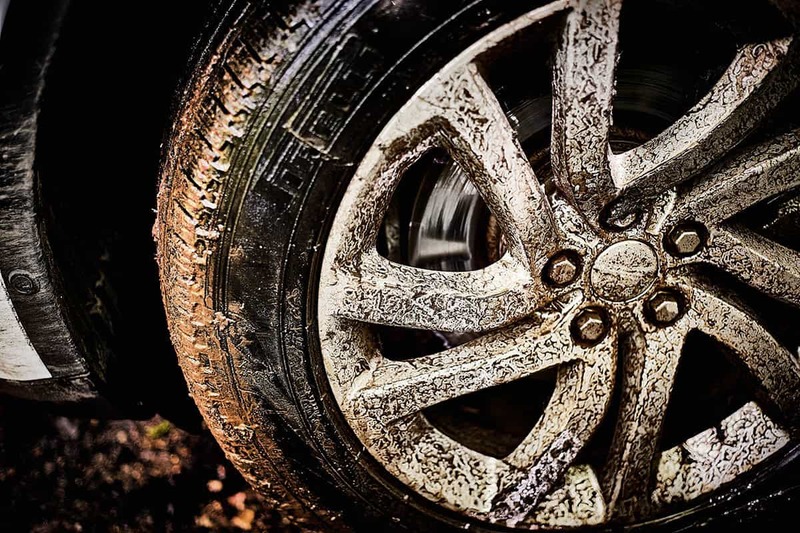 It’s professional driver training – so, if you’re off to Australia driving around for a year they can provide training to better understand how to drive the vehicle safely, providing certificated qualifications in off road safety and handling.